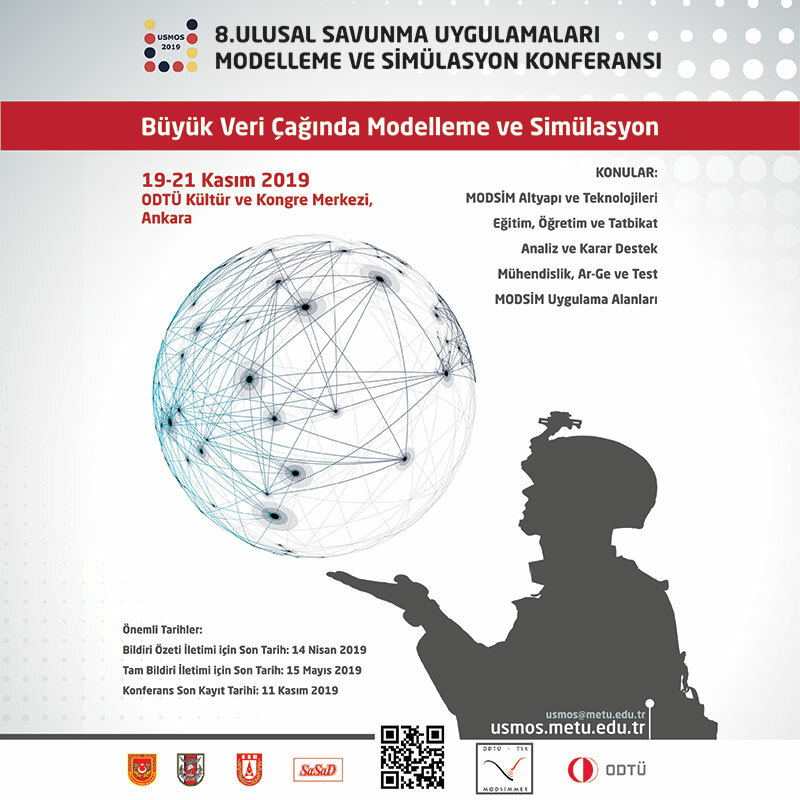 The 4th ICDDA Conference (Industrial Cooperation Days in Defense and Aerospace) organized by the OSSA which will take place on 23-25 October is a very important conference in terms of reaching new markets for companies operating in the military, civil, aerospace and space fields. Turkish Aerospace mobilizes opportunities in line with their targets and develops them with the contributions of these conferences. 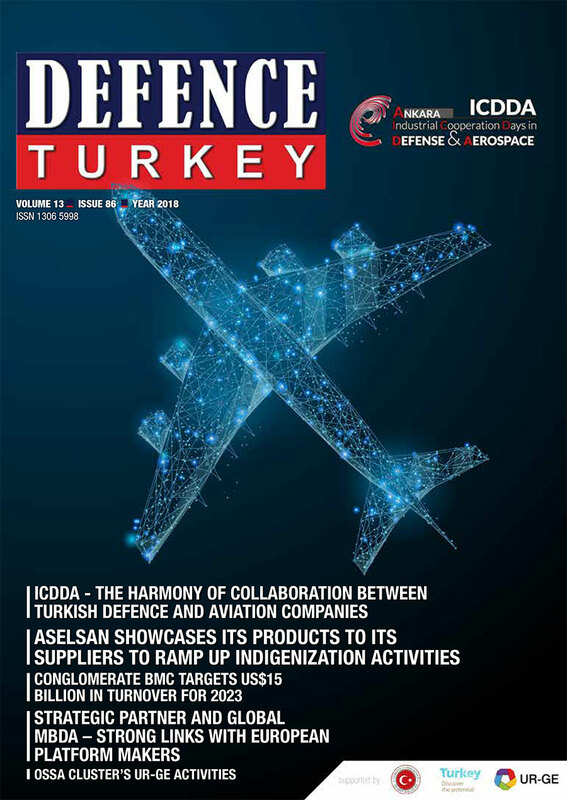 These types of organizations that have been strengthening our defense industry, which is growing day by day, are very significant both for Turkey and for building international awareness. Over the last 16 years, with the success that the defense industry has achieved, each company has discovered better areas of promotion. Turkish Aerospace is exerting efforts to fulfill their responsibility toward the country’s efforts in reaching the target of US$ 500 billion in exports within the framework of Turkey’s 2023 vision. TA is continuously working diligently to develop their own fighter aircraft, helicopters and indigenous products with new technologies. Their company continues its efforts to take the steps that will drive its turnover to 10 billion USD in the coming years. For this purpose, they will continue their efforts in order to make the Indigenous Helicopter and National Combat Aircraft appear in the world ranking in the upcoming years, followed by the New Generation Basic Trainer Aircraft HÜRKUŞ, MALE Class Unmanned Aerial Vehicle System ANKA, Attack and Tactical Reconnaissance Helicopter T129 ATAK and High-Resolution Earth Observation Satellites GÖKTÜRK-1 and GÖKTÜRK-2. In order to realize these projects, TA will further expand their employment network which has already reached a workforce of 8 thousand dedicated individuals.